I recently stumbled upon a really neat resource that will interest you homeschooling homesteaders and backyard chicken farm families! 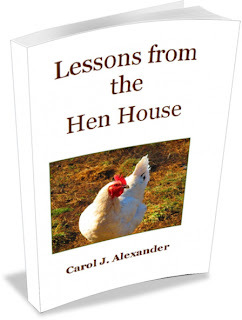 I was surfing around on Twitter and I came upon Carol J. Alexander, who was promoting a new e-booklet she just recently published called "Lessons from the Hen House." It's part of a “learning by living” curriculum series that is centered around life on the homestead. 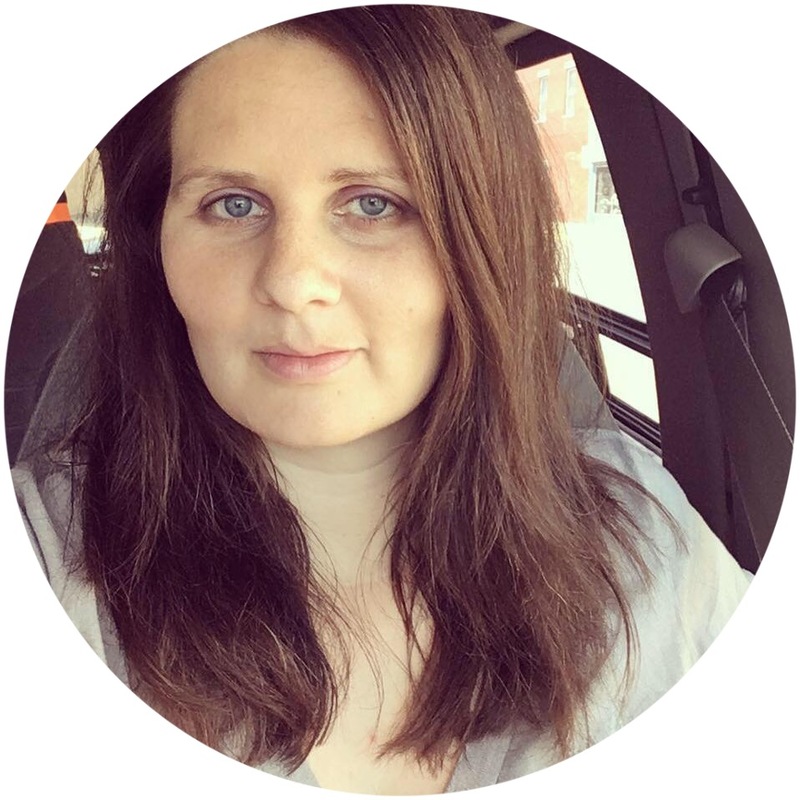 She wrote "Lessons from the Seed Catalog" last spring and is currently at work on "Lessons from the Tree House." She's also planning on Dairy Barn, Pig Sty, Bee Hive, Garden, Kitchen...and perhaps more! How neat is that? This is an ebooklet. I'm working on a series of them under the title of Lessons from the Homestead. Each one covers a different area of the farm. Each booklet has over 50 lessons for teaching your children math, language, science, art, home economics, and more. This ebooklet is not meant to teach you to keep chickens. Many wonderful books have been written on that subject and they are mentioned throughout and listed in the appendix. Rather, the purpose of this booklet is to show you ways to use your chickens as curriculum for your homeschooling. The booklet sells for $3.99. ~ Math: How many black chickens do we have? Brown ones? How many roosters? How many in all? Also, we looked at some different hatchery websites, pretended to order chickens and figured up our totals. ~ Science: Experimented to see if an egg is good or bad by putting it in a bowl of water. (Luckily they were good!) We also researched why it sinks if it's good and floats if it's bad. I would highly suggest this ebooklet! It is affordable, educational and very easy to use! You can get more information about it and the other booklets from Carol's new website ~ http://LessonsFromTheHomestead.com. She also has a free monthly newsletter by that title that offers additional lesson ideas, interviews, and encouragement for those of you that are trying to homeschool and homestead at the same time! Disclosure: I received this ebooklet for free in exchange for my honest review. Thank you, Shay, for your kind words! I am really excited about this booklet because all kids love chickens. Also, if you have turkeys or ducks you can use it, too.